Evans, M.J. & Moore, J.S. (2013). Peer tutoring with the aid of the Internet. 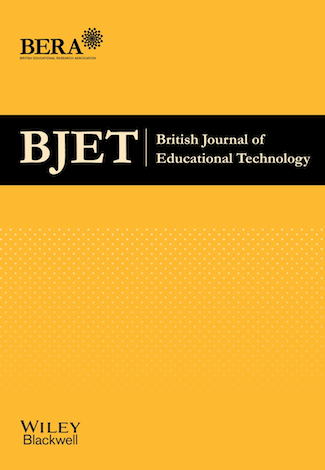 British Journal of Educational Technology, 44 (1),. Wiley. Retrieved April 24, 2019 from https://www.learntechlib.org/p/42518/.